Call us now.Start your dream business with us! Dubai Production City (DPC) was launched in 2003 for providing opportunities to local and foreign companies related to media production sector along with assisting the development of publishing, printing and packaging industries. 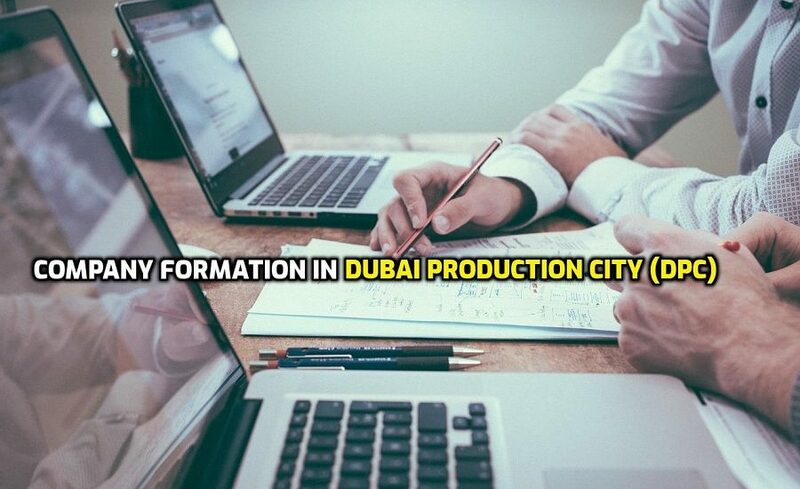 if you want to open a company related to media production, publishing, printing and packaging industry then the best place in UAE is Dubai Production City (DPC). The Dubai Production City based companies are registered and also licensed by Dubai Creative Clusters Authority (DCCA). Copyright © 2018. All rights are reserved by MSZ Consultants.